The condominiums at the Kihei Surfside are truly a hidden gem. Located right on the beach and set back from the road on a beautiful 3 acre lawn, the resort grounds feature tropical vegetation and an oceanfront view that simply can’t be beat. From the Surfside, partake in tropical bird watching right from your lanai where you can see Brazilian Cardinals by the dozen and you have a panoramic view of Lanai, Molokini and Kahoolawe from your own private lanai. The ocean views from the Kihei Surfside make it the perfect location for you to settle down and call your home. In addition to the magnificent ocean views and immaculately kept grounds, the Kihei Surfside offers a number of amenities on-site, and nearby. The resort features a swimming pool and barbecue facilities, as well as easy access to Kihei and Wailea. 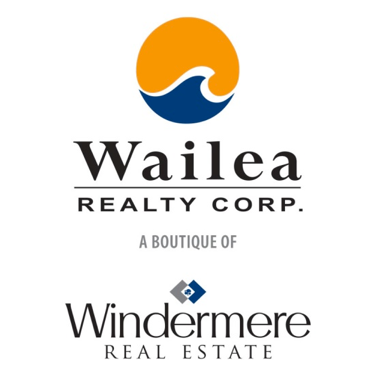 The Kihei Surfside condos place you right in the luxury real estate heart of beautiful south shore Maui where a number of sports and activities await the outdoor enthusiast. There are many championship golf courses nearby, incredible snorkeling right out your front door, surfing, windsurfing, fishing and diving. The Surfside is also conveniently located close to other island attractions and many tours are available. Or, if you just feel like relaxing for the day, simply spend your days lounging by the pool or on one of the many soft white sand beaches just footsteps away. In season you are sure to see a few whales breach right off shore. I recommend a diving or snorkeling trip to anyone that hasn't experienced it before... there are so many different species of fish to see such as the Blue Striped Snapper. Here at the Kihei Surfside you will feel relaxed and right at home. The Surfside building also has an elevator for your convenience. The breathtaking Maui mountains and Pacific ocean views make for a quiet, relaxing surrounding. 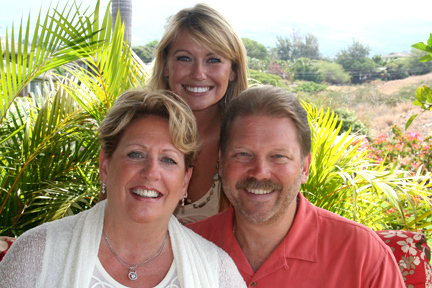 Rest assured that the condos at Kihei Surfside will guarantee your new Hawaiian Ohana is picture perfect. The Kihei Surfside Building is located between the Mana Kai Resort and Kamaole Beach III at 2936 S Kihei Rd, Kihei, HI 96753.